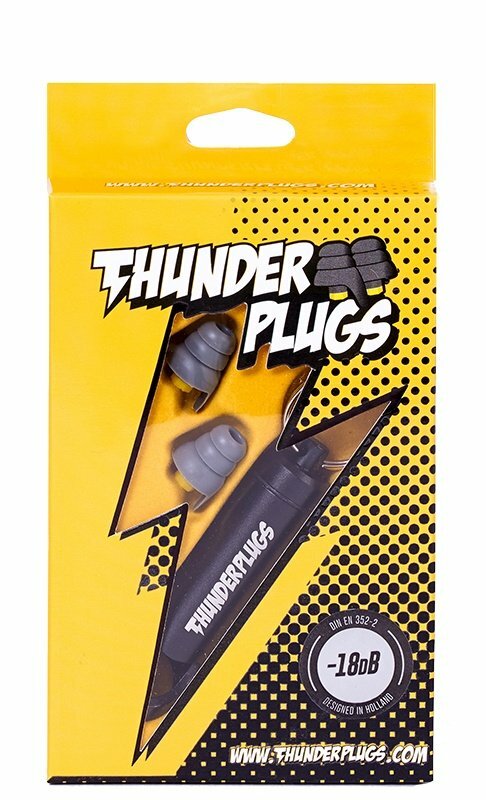 The best certified hearing protection for your precious little baby monkey by Thunderplugs ©! 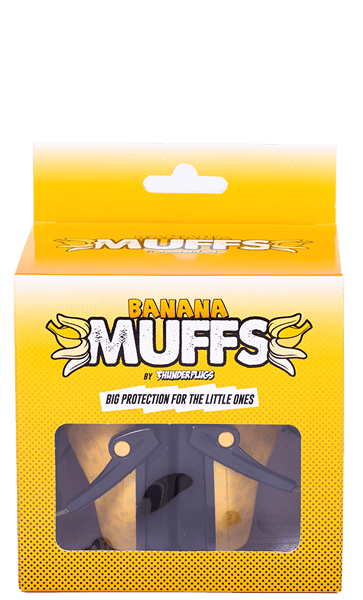 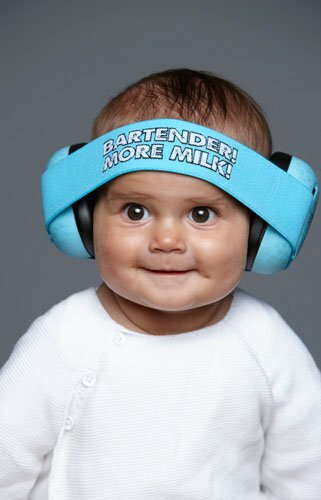 Banana Muffs by Thunderplugs © is the best hearing protection designed for your growing monkey the age of 3 and up. 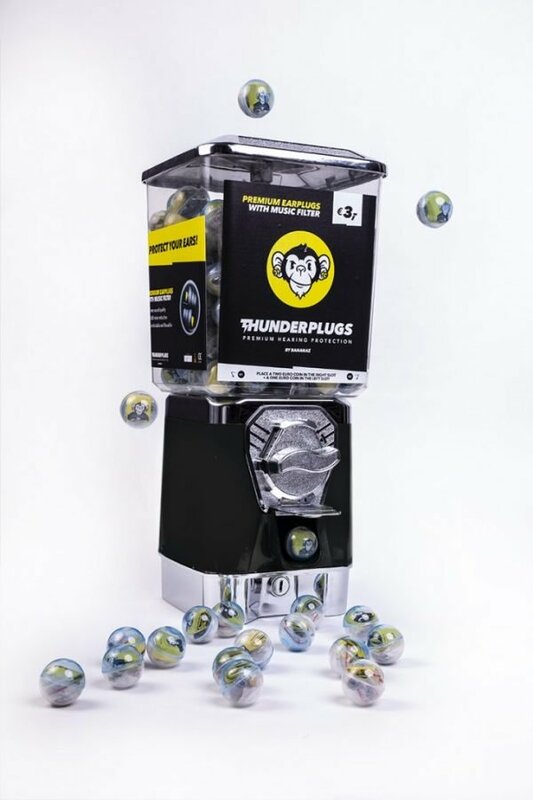 An old skool vending machine with 200 pair of Thunderplugs © for in the club!